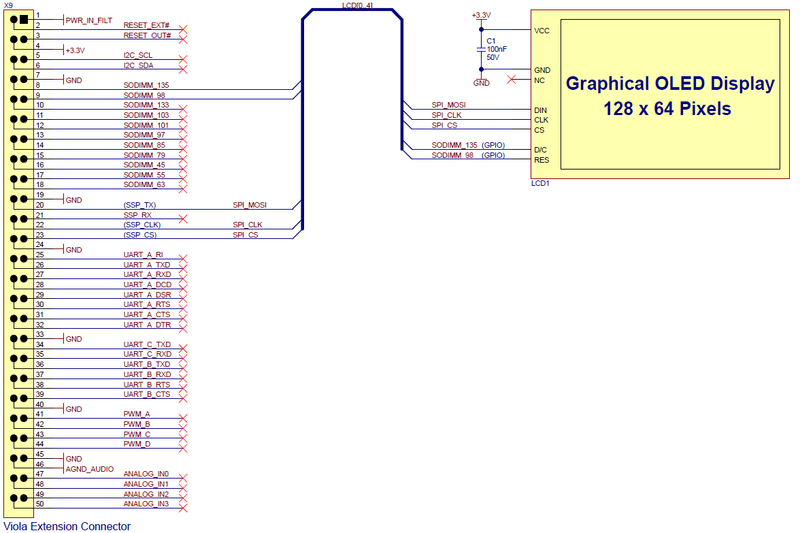 OLED displays are made from organic (carbon based) materials that emit light when electricity is applied through them. Since OLEDs do not require a backlight and filters (unlike LCD displays), they are more efficient, simpler to make, and much thinner. Improved image quality - better contrast, higher brightness, wider viewing angle and much faster refresh rates. 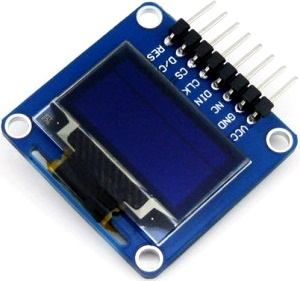 Better durability - OLEDs are very durable and can be operated in a broader temperature range. 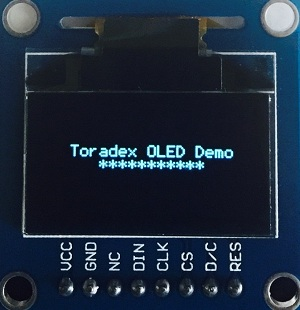 This tutorial demonstrates how to use commercially available 0.96 inch OLED Display with Toradex modules via SPI interface. Navigate to My Device > Program Files > OLED Demo and run the application OLED Demo.exe.